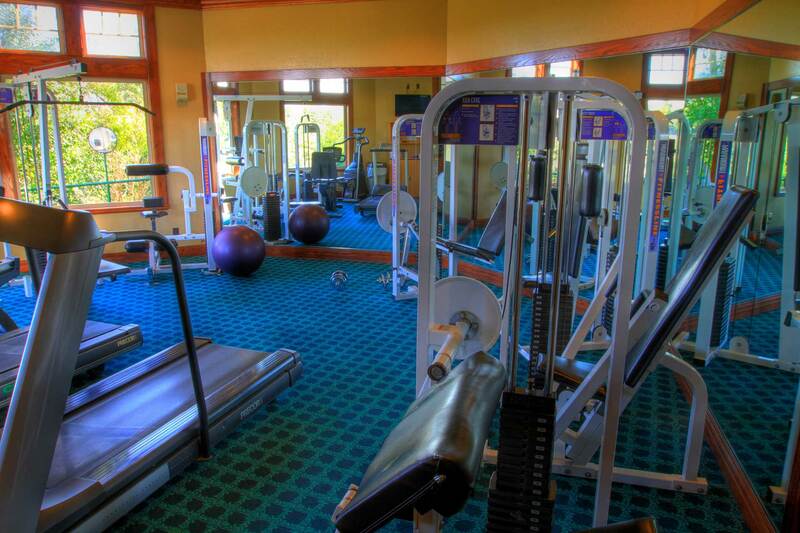 The Victoria Club Fitness Center is a quality facility with a relaxed atmosphere where you can enjoy magnificent views of the course and lake while you work out. This exclusive gym is for members only and offers a private environment for your exercise program. You can enjoy your favorite TV show or be inspired by the view as you work out. Victoria Club also offers a weekly Fitness Exercise class ​every Thursdays at 8:30 am for our members to enjoy.